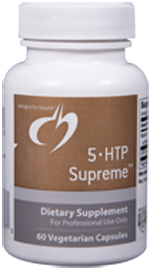 5 • HTP Supreme™ is a synergistic formula of 5-hydroxytryptophan (50 mg) and vitamin B6 (20 mg) for supporting overall neurotransmitter metabolism by providing precursors of serotonin. 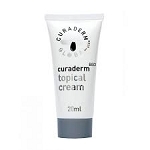 5-HTP readily enters the blood brain barrier, however conversion into serotonin requires the cofac­tor vitamin B6, which is included in this formula. 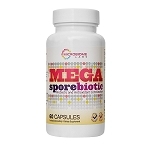 5 • HTP Supreme™ may be used during the day to support healthy mood or appetite or at bedtime to support sleep.